The benefit of folding arm awning is using for protecting rain , sun and cover your property from sunshine and protection for fading of house colour from rain and sun. 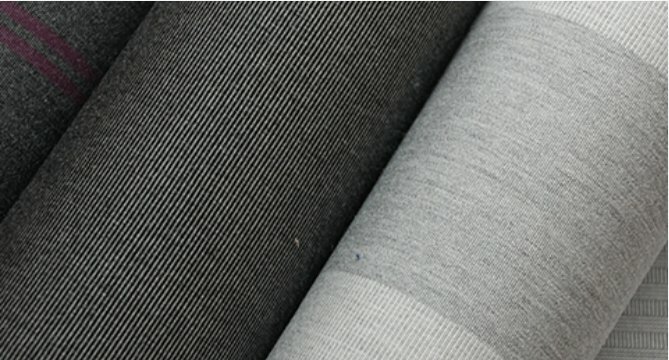 Also its can using for cover the using area that customer want to protect from sun and rain. The Advantage of MAXIMA is the structure are made from aluminium with powder coated with high quality. Also , customer can adjusting the angle of slope of your own style by using our signature tool that can work easily. Customer can choose structure colour between White Pearl and Oak line. 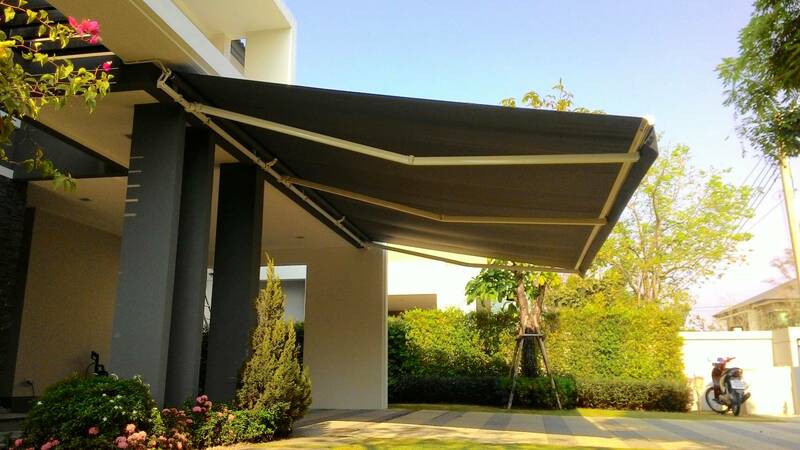 Retractable Folding Arm Awning Heavy duty Type or MAXIMA has 3 systems work. Retractable Folding Arm Awning :MAXIMA: Main structure are made from high quality aluminium with powder coated. Folding Arms are well design in all shape. The square tube are made from high quality steel coating with anti-rust in white pearl or Oak line colour.